Locals appreciate Canadian dishes at this cafe. Try mouthwatering sturgeon, sandwiches and pies. 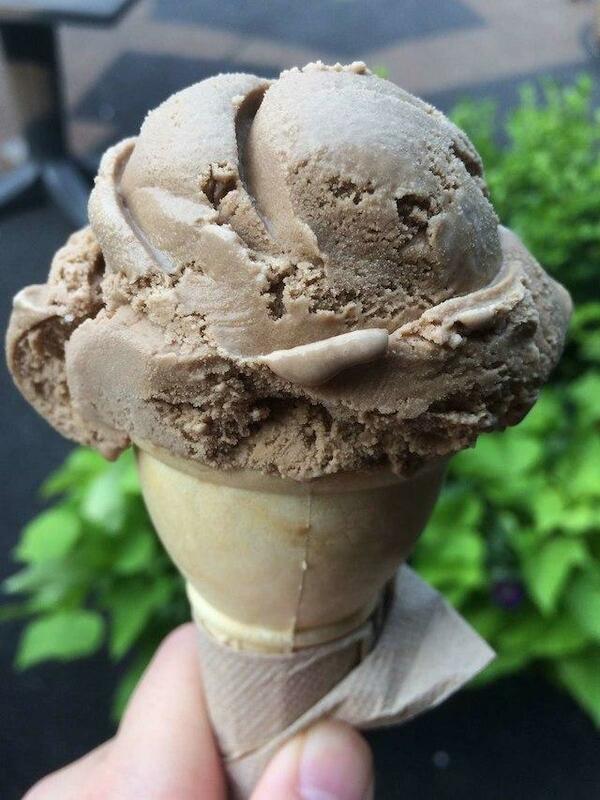 It's worth visiting End Of The Line General Store because of tasty ice cream. Here you may have delicious root beer. Great iced coffee, coffee with cream or root beer float are the most popular drinks of this place. 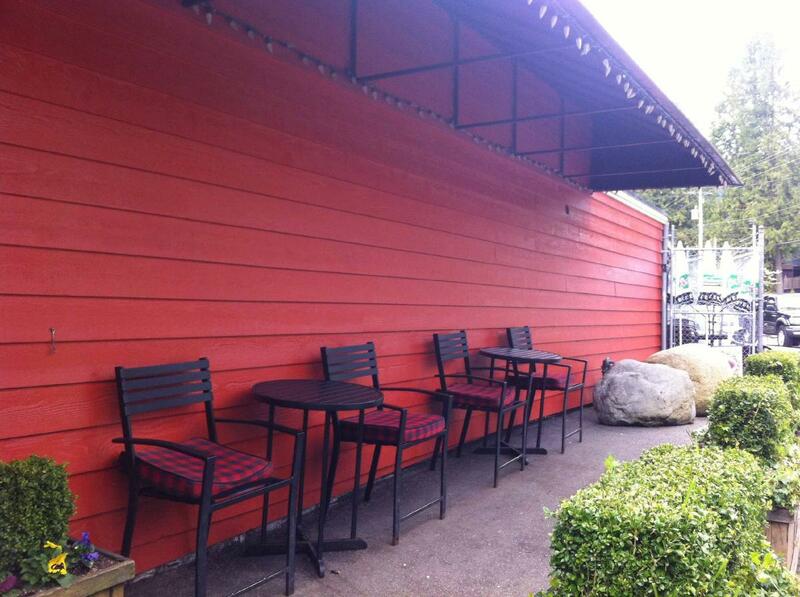 Choose between indoor and outdoor seating. The courteous staff works hard, stays positive and makes this place wonderful. The fabulous service displays a high level of quality at this spot. The fine decor and enjoyable atmosphere let visitors feel relaxed here. The TripAdvisor score for this cafe is 4.5. After hiking in Lynn Canyon Park this was a perfect quick stop for an incredible London fog latte. I highly recommend for some post-hiking warm drinks! A classic corner store with added cute gifts and foodie items. 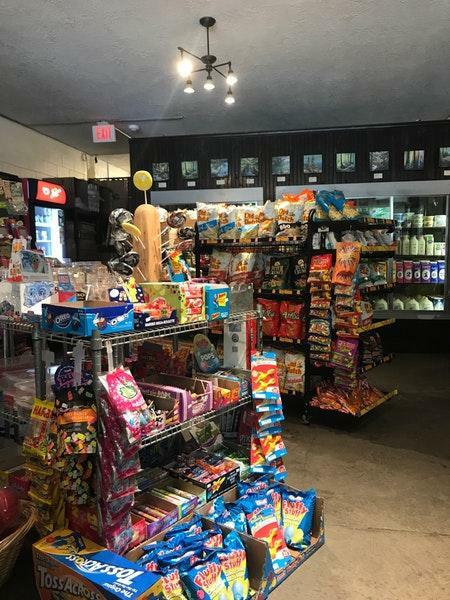 They also have your favourite candies and games from when you were a kid, delicious ice creams and a full coffee bar, and small snacks to keep you going after a hike on the local trails. Great little place. We were so excited to try this place and were met with rude and unhappy staff. My family left confused - they need to be better trained in customer service.